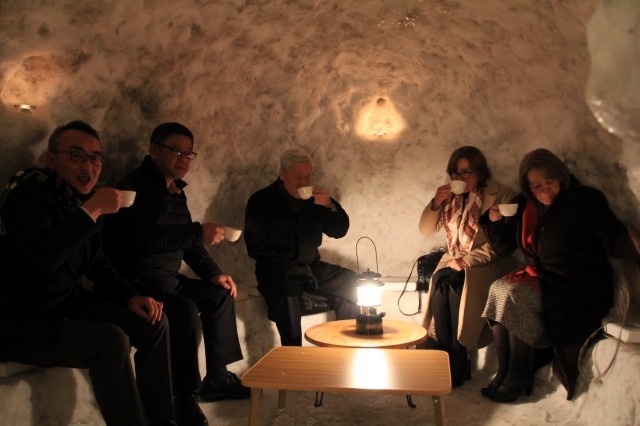 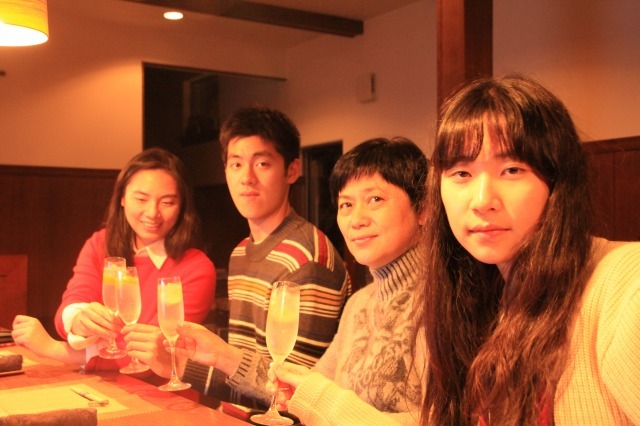 This family enjoyed premium course which start with a welcome drink at the bar counter and move on to the Irori room and come back to the bar for a coffee. 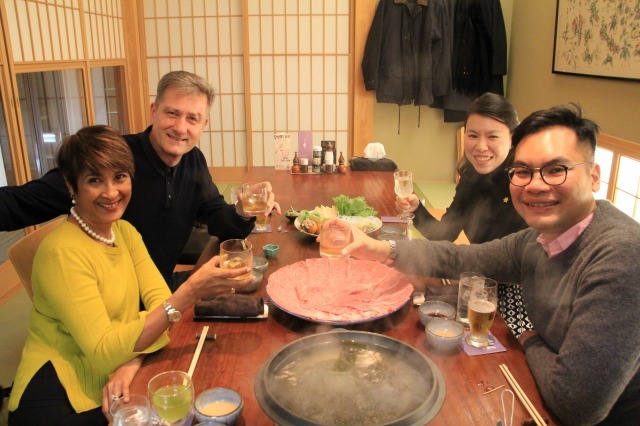 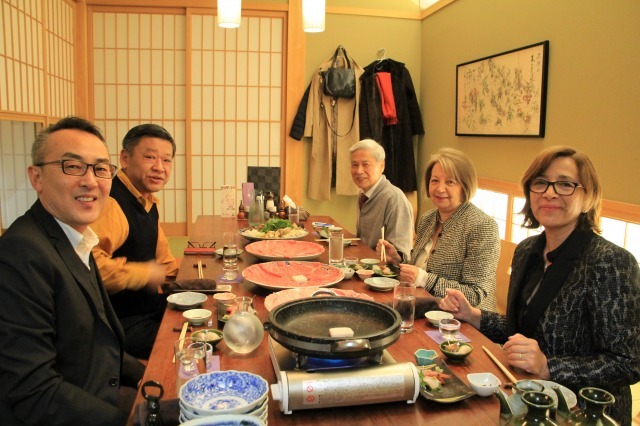 This couples enjoyed Shabu Shabu course at Japanese room and moved on to the bar counter for a drink and music. 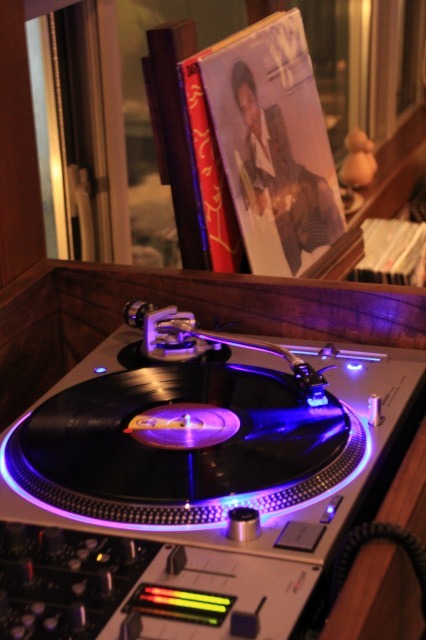 Yes, we occasionally play records of good old days at the bar. 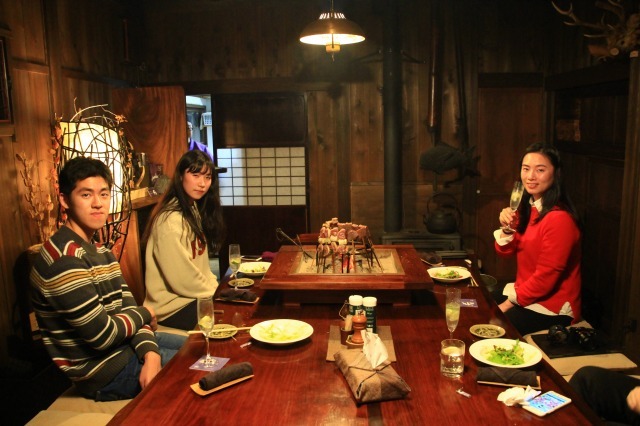 Thank you so much to coming back to SAKANA again. 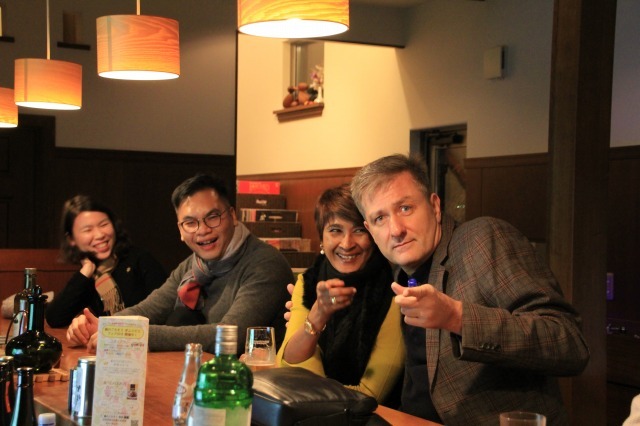 Hope we made your night memorable and will be looking forward to seeing you again.